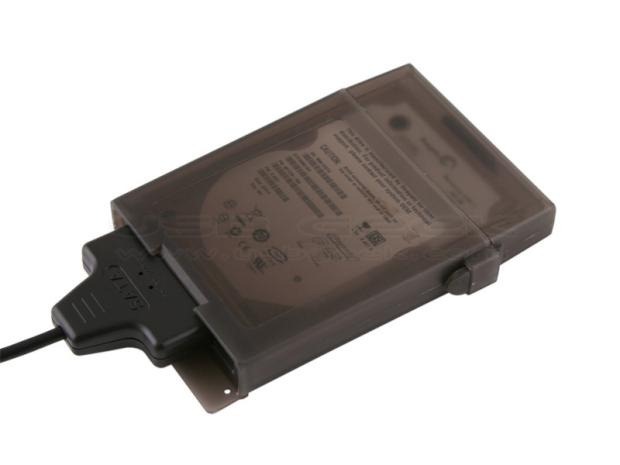 There’s usually a lot of unnecessary foreplay that goes along with accessing an old hard drive just to pull a few files off of it. You have to find your external drive enclosure, you might have to make sure you have a screwdriver to open it up, and… well that’s pretty much it but that can take the better part of a morning if you’re not organized. 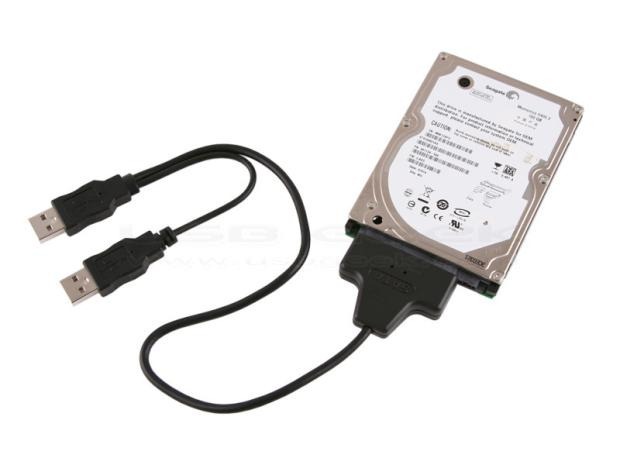 So I submit to you that this $15 “USB to 2.5 inch SATA HDD Cable” is a good idea. Everything you need to connect a laptop hard drive to another computer is all contained in a tiny cable that’s unique enough compared to all your other cables that it won’t easily get misplaced. It actually does come with a protective case for good measure, but you and I both know that it’d get lost or filled with slices of American cheese within minutes.